Put your trust in an independent shop with nearly 15 years of business know how. We learned long ago that repeat business, reliable repairs, and a sterling reputation are the only ways to survive in the transmission repair industry. Kitsap County drivers know they can trust Bremerton Transmission & Automotive. Fan-freaking-tastic! They assessed where it was leaking (multiple spots) and gave me a price quote same day. They also quoted me to reattach my speedometer cable and adjust my transmission pull cable. I agreed to the services and once they got in there they were able to make the necessary adjustments for slightly less than what was quoted. Very helpful and insightful. The gentleman waited an extra 30 minutes after closing to ensure that my vehicle could be seen and serviced. I appreciate all the help and will recommend Bremerton Transmission as a quality car repair shop. 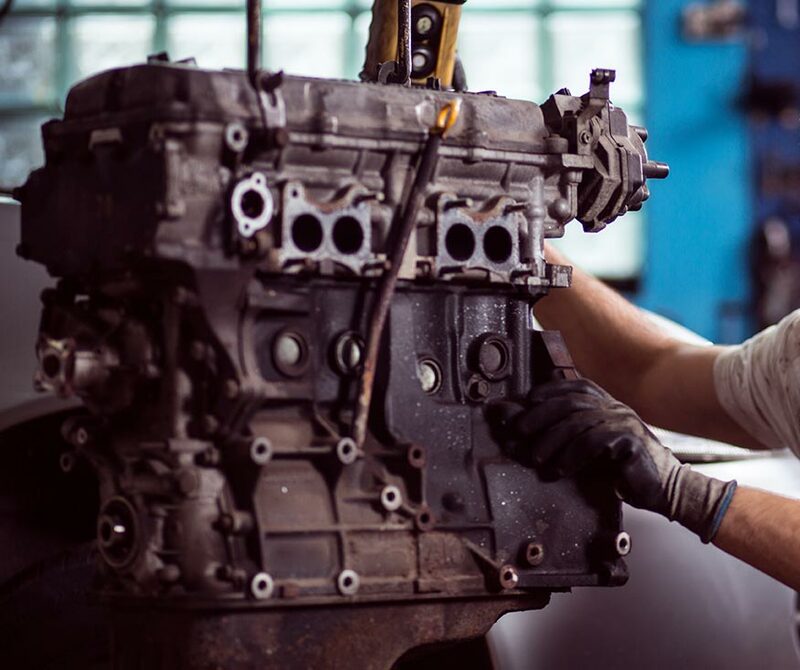 Our ASE Certified Master mechanics use state-of-the-art diagnostic tools and equipment to test and diagnose any problem you may have with your transmission, plus they receive continuous training to keep up with new models of transmissions and new cutting-edge transmission technologies. The parts we use are of the highest quality available and at many times better than the original by way of advanced technology. Most vehicles break due to neglect and factory weak links. Over the years, the manufacturers have used several blends of fluid in all areas of the vehicle. It is very important to use the recommended fluids opposed to compensating additives to ensure proper function and reliability. Certain applications need special attention. These include 4X4's, tow, performance and altered. We can set up the correct package necessary for your situation. Great Rates & Exceptional Service! 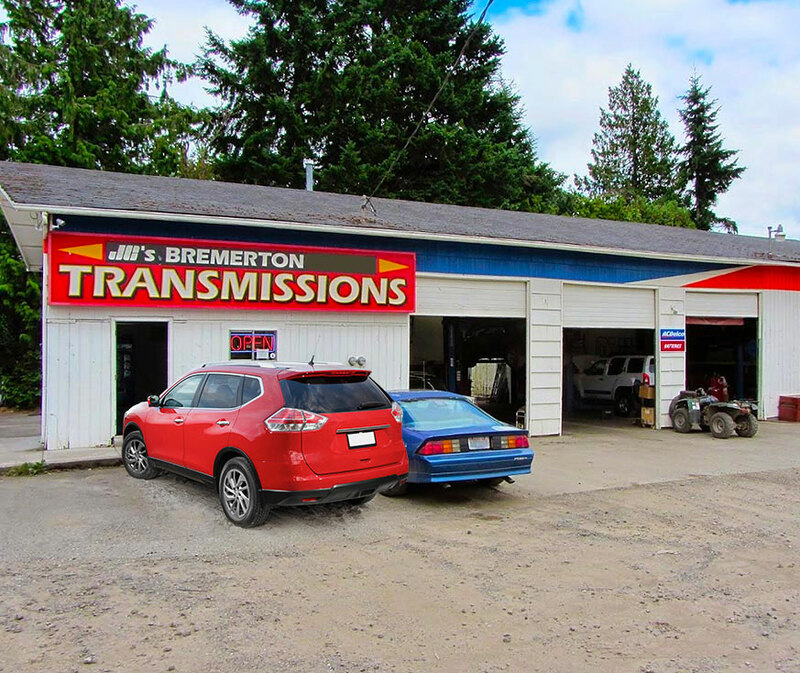 Our goal is to satisfy every customer by providing them with options to fit their needs along with the quality they have learned to expect from Bremerton Transmission & Automotive. 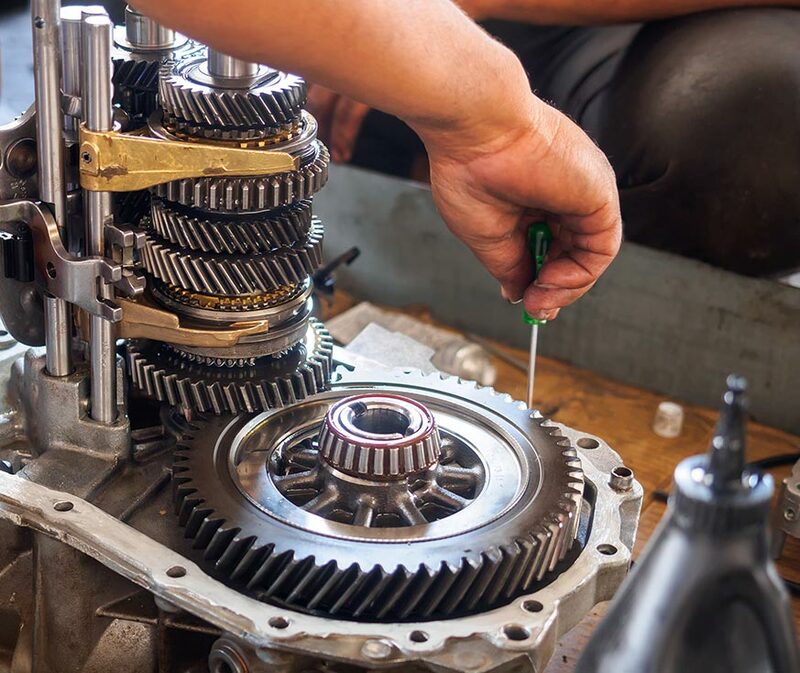 When you want great transmission rebuild prices, simply come to Bremerton Transmission & Automotive where we'll diagnose it and provide you with a personalized recommendation. You'll also get a "customizable" transmission rebuild. To meet your specific needs. When you rely on Bremerton Transmission & Automotive to service your transmissions, you can get back to work doing what you do best. Your will be satisfied and your shop’s reputation will be enhanced, all while saving money and improving your shop's bottom line.